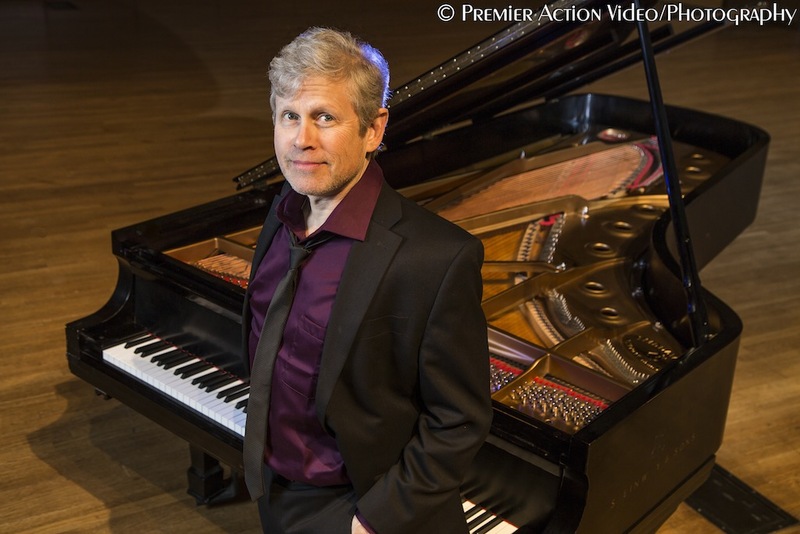 I am delighted to join Silvana Santinelli as she brings an eclectic musical showcase to Unity of Fort Collins in a fundraiser for Project Youth and Chamber Music! Pianist extraordinaire, Bobby Mielke, and I will perform four hand jazz/classical improvisations! David remained extremely sensitive to our needs, while exhibiting tremendous musical versatility and virtuosity. David was the perfect choice for our ceremony and reception at the Denver Botanic Gardens. David is an outstanding musician and a superb teacher. David’s ability to work with different scripts, and to improvise in different styles, was impressive and far-reaching. I am SO lucky to have had David as the solo piano player during my ceremony and his ensemble for the reception...He made our wedding! You are a true professional in every aspect, as well as an exceptionally nice person. We feel so fortunate that our son has been able to work with David. He truly listens to our son and meets him where he is at musically, while challenging him to see new ideas and options. You have a beautiful talent. Thank you for sharing it with us! The music was the perfect touch that nicely wrapped this pretty package of a show...A 1940s Radio Christmas Carol was just the thing I needed to stoke the holiday embers of my once-cold Christmas heart.